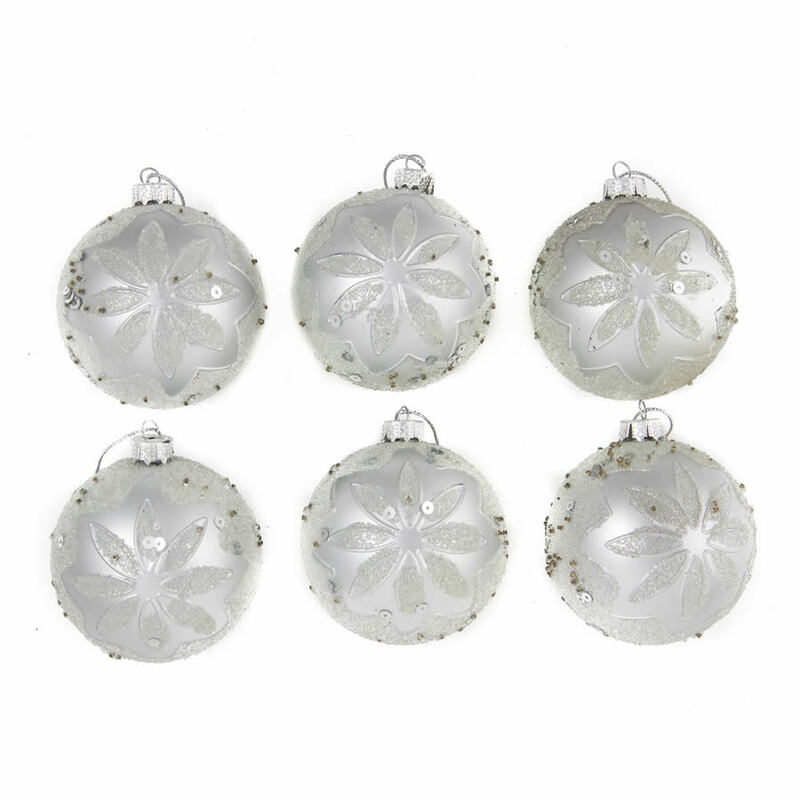 Our 8cm Silver Embossed Baubles will make a stunning addition to your current Christmas decorations. 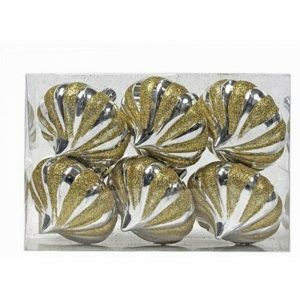 Each silver bauble is embossed with a dainty glitter floral design and scattered sequins beneath a decorative top for your hook or thread. 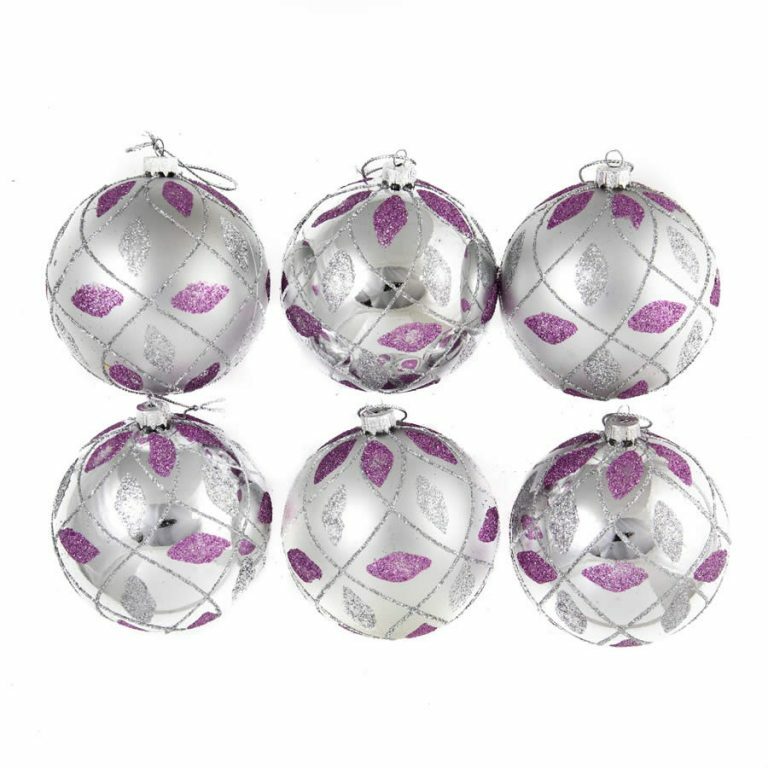 Our 6 packs of Silver Embossed Baubles will blend beautifully with your current themes or you can combine them with our Purple Glitter/Shiny/Matt 12 packs or our Lime Baubles for a simply astonishing effect. 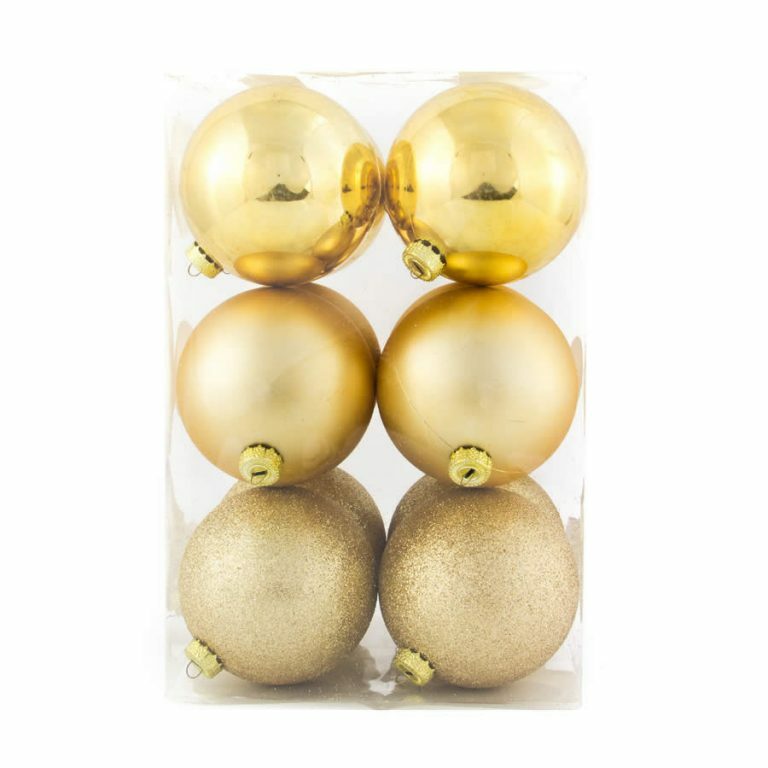 Our Silver Embossed Baubles are shatterproof – if they fall from your tree they will break. 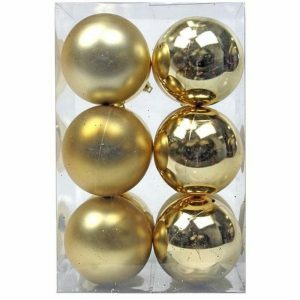 Use shatterproof baubles this Christmas and you won’t need to worry about the potential injuries or breakages that can happen with glass baubles.